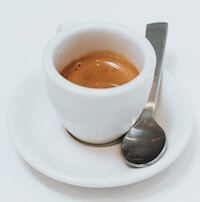 Claudiaexpat collected some tips and infos on what to do in Milan with children. Please write her if you want to add yours. I have never considered Milan as a child friendly place. At one time I did live there with my children, who then were 1 and 5. I remember spending hours looking for something nice to do with them. Today, when I look at young couples living in Milan with children, both expats and local, I am happy to report that they have quite a number of kid friendly activities currently on offer as a result of the cultural development the city underwent during the tenure of the last mayor. I recently spent three weeks in my home town, exploring, discovering, researching and reading, and as a result I am happy to summarise all the facts collated in this article. I very much hope the following information will be useful to future expat moms about to land in Milan, and also to those who are just passing by for a visit. Let’s start with the museums. In particular, the traditional Museum of Science and Techniques, where you can find all kinds of activities and workshops for children. Have a look at the old and well known Civic Museum of Natural History too, which has a lovely Planetarium. There is a museum specifically for children, the Muba and a new museum of modern art, the MUDEC, which also offers exhibitions for the little ones in mind. The Brera painting gallery, a gentle introduction for children to the masterpieces of classical art. The Egyptian Museum, located inside the CastelloSforzesco where you can also find Sforzinda. 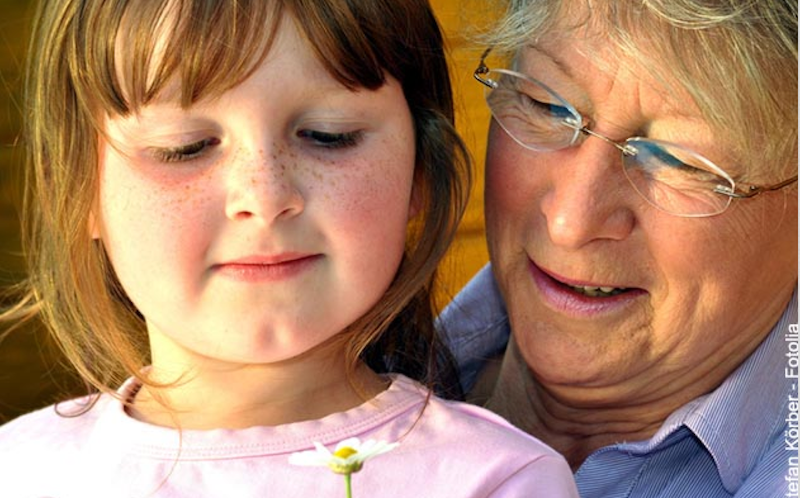 The municipality of Milan permanently organises activities for children. There is also a Civic Aquarium. It is quite small but nice. If your children like to walk take them to a beautiful part of town which is very interesting from an architectural point of view. The Gae Aulenti Square is a roundabout 100 metres in diameter and surrounded by modern skyscrapers (quite impressive for children) with a fountain in the middle that they’ll love. If on the other hand they love to spend time inside discovering facts through reading, all the main bookshops in Milan have children’s sections. Feltrinelli and Mondadori are the two main ones. I have particularly enjoyed the Verso Bookshop in Corso di PortaTicinese, with a lovely space for children. For a bit of culture, I suggest you to take them to see the Cenacolo of Leonardo da Vinci (The Last Supper), but you have to book well in advance. 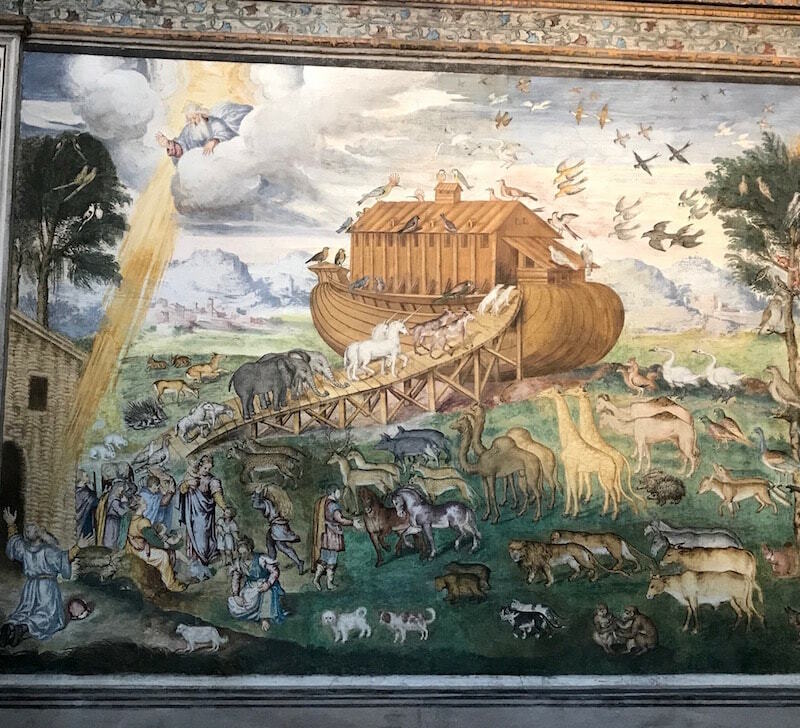 Also see the wonderful Noah’s Arc as a fresco by Aurelio Luini (1530-1593), located in the beautiful San Maurizio church in Corso Magenta which isn’t too far from Santa Maria delle Grazie, the imposing church that hosts the Cenacolo Vinciano. It’s a well known fact that children love ice cream and in Milan, as in the rest of Italy, there are many good ice cream shops. My special recommendation goes to the ice-creams of Pavé, which I tried recently and for me remains the best ice-cream in Milan. There are many play grounds in Milan (you can find them all by writing ludoteche+milano in google), but my favourite remains Giocomondo, an intercultural space in the area of Romolo/Barona, where children and parents from everywhere meet, play and share. Worth mentioning is the Lido of Milan because it is one of the oldest play grounds for children and families. It was opened in 1932 with the idea of providing the Milanese with a swimming pool in town. Today it hosts a huge swimming pool, a mini golf, and a green space to play.